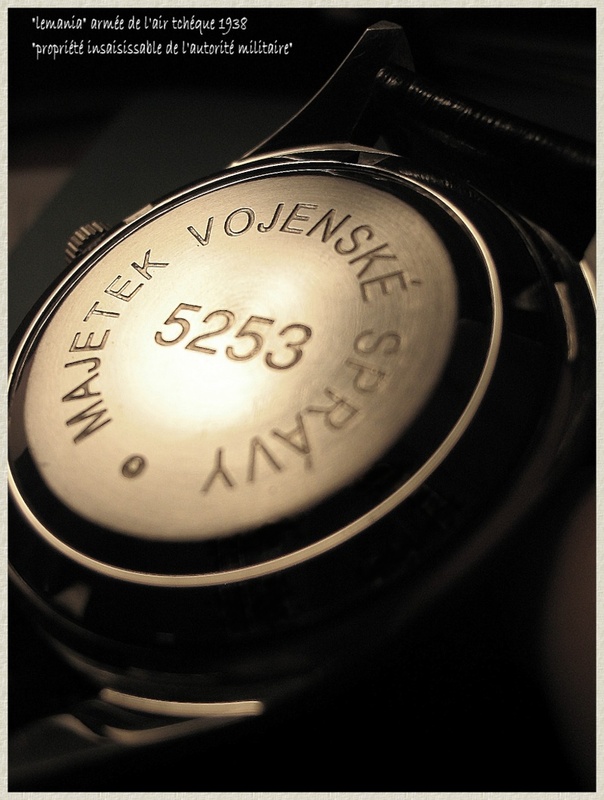 in 1938,some watches become German(captured),and some came to Uk with the Czech pilots who get away from their occuped country. Some part of them fights in RAF Bombers units. Last edited by Gerwin; 12-12-2009 at 07:16. 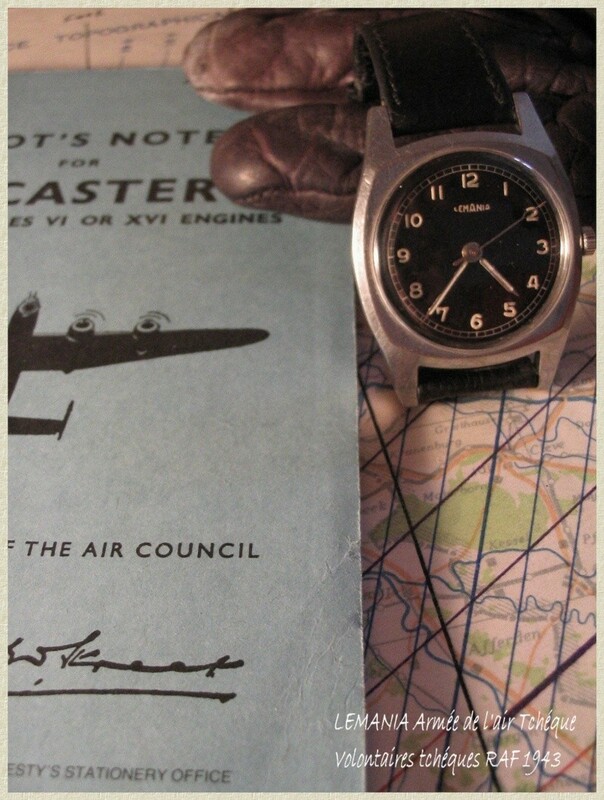 Excellent posts.... yes the Czech pilot watches are very interesting... Longines, Eterna, Lemania.. any other versions...? Last edited by page; 18-12-2009 at 12:18. It is a sad but poignant tale of two Czech pilots flying Spitfires for the RAF, with a strong cast. Here's the wikipedia link: http://en.wikipedia.org/wiki/Dark_Blue_World. 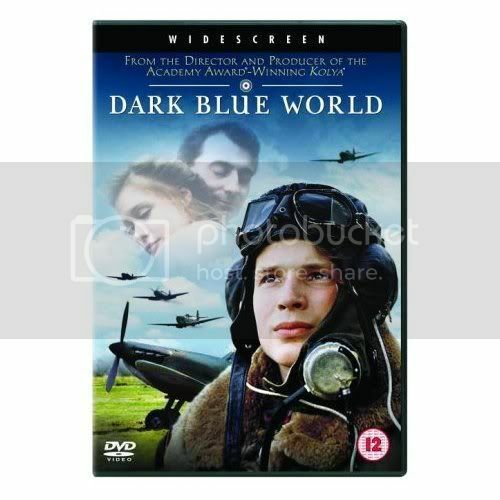 Here is a link to the Sony Classics page too: http://www.sonyclassics.com/darkblue...withflash.html. Last edited by StampeSV4; 18-12-2009 at 13:24.